Look who can fly!!! Congratulations to Cameron on his PPL! 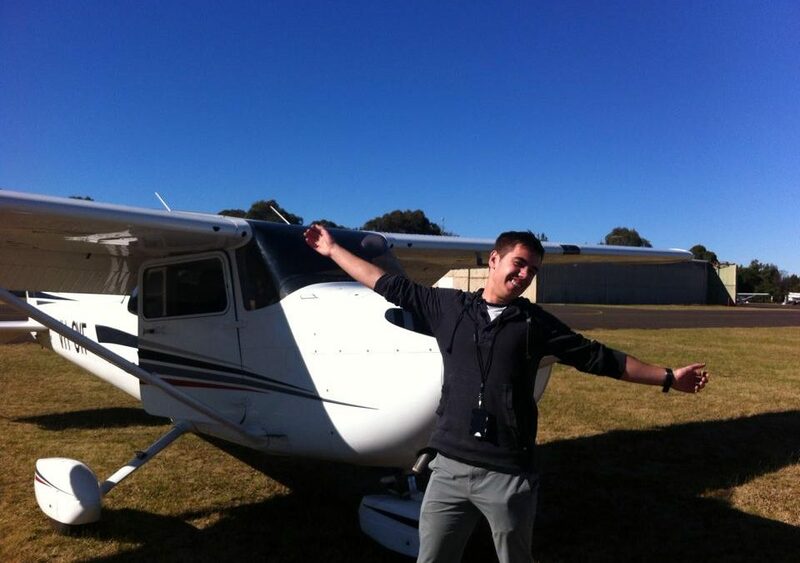 Another happy Wardair student graduates to the rank of private pilot. Well done, Cameron.